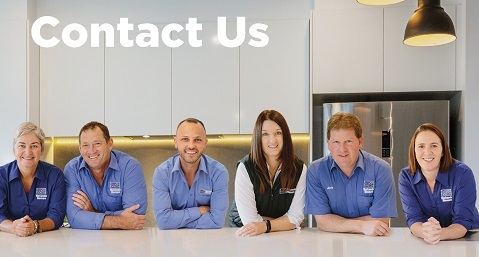 After 40 years building in Canberra, you can trust that Bruce and Katina Core are a safe pair of hands for your new home. Bruce and Katina Core know the Canberra market better than most! 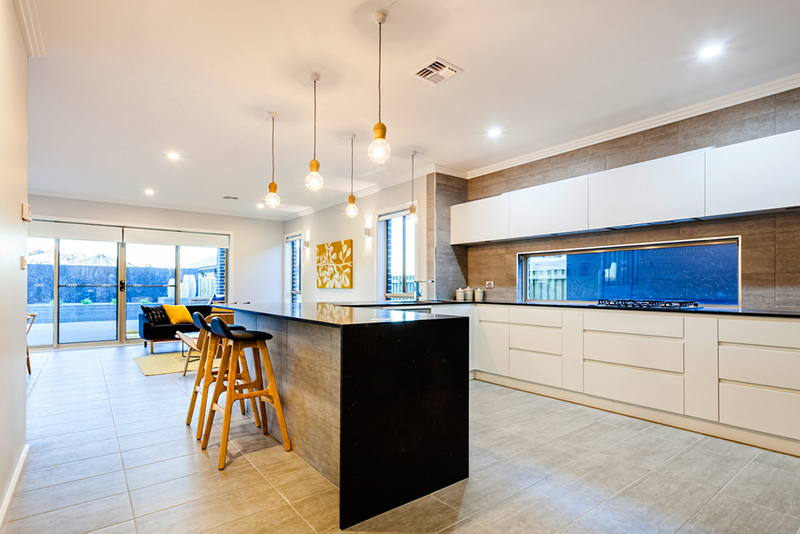 They will work with you to tweak or completely redesign an existing house plan to fit within the ACT building envelope at no extra cost to you. 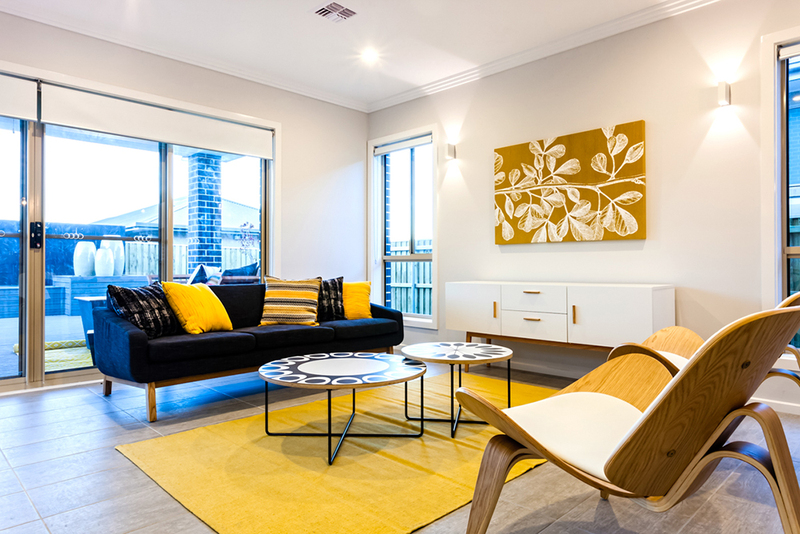 You don’t need to compromise – you can choose exactly what you want in design, maximise the solar aspect and increase your new home’s energy efficiency. 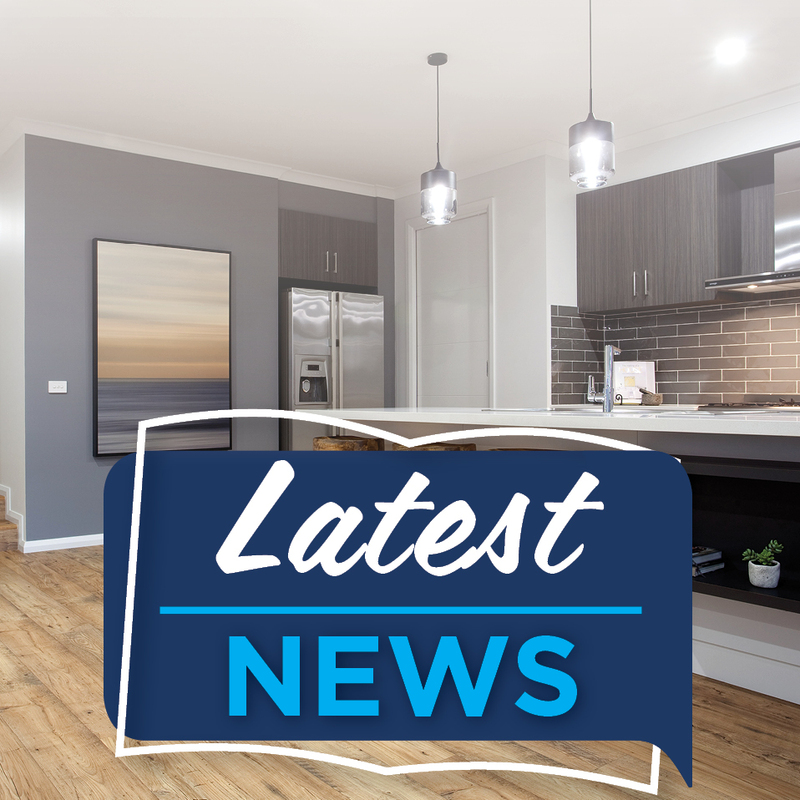 They build new homes in Canberra and surrounding areas, including Gungahlin, Googong and the Molongolo Valley. 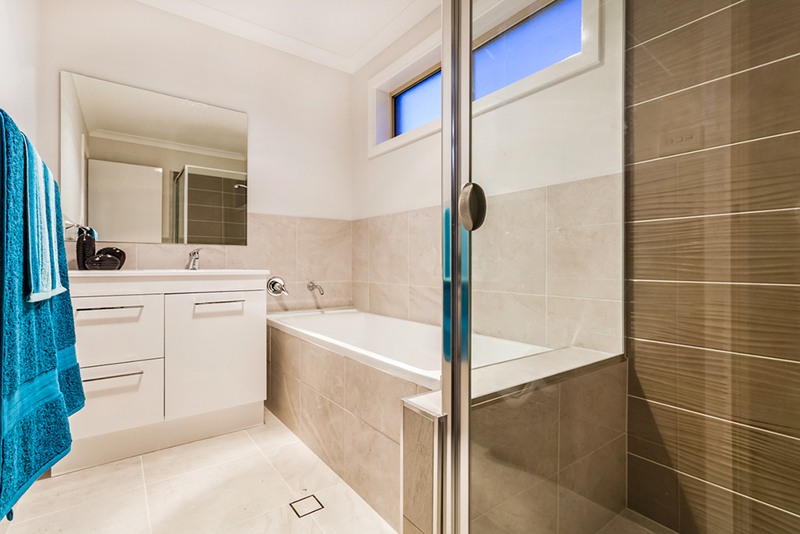 They offer a wide range of single and double-storey homes to fit any size block or family. 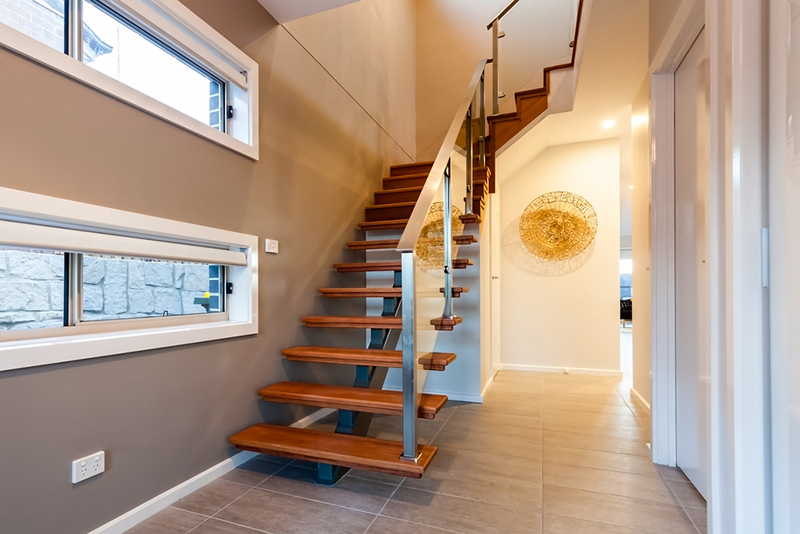 Bruce and Katina Core can build on new land or your existing land, with a knock-down rebuild. 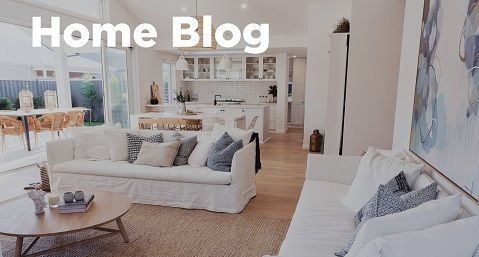 Bruce and Katina have a broad range of flexible designs – so no matter what your land type or size, you will find your ideal home plan. 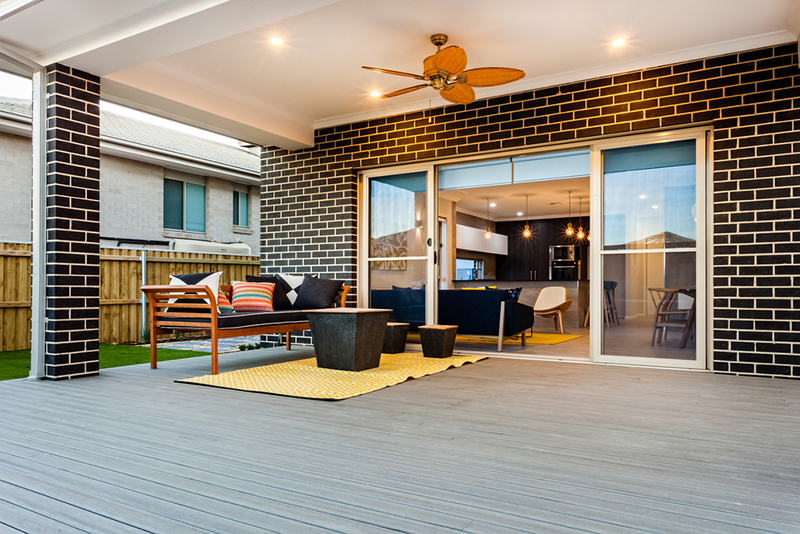 With a huge selection of optional extras, they can build a home that caters to your unique requirements. 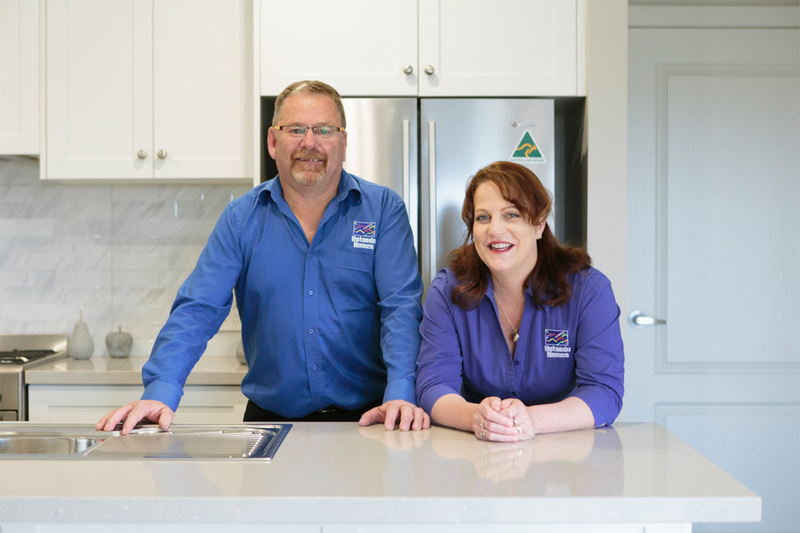 With so much experience, Bruce and Katina will effortlessly guide you through the building process with the exceptional attention to detail and frequent communication you should expect from a proud family-run business. 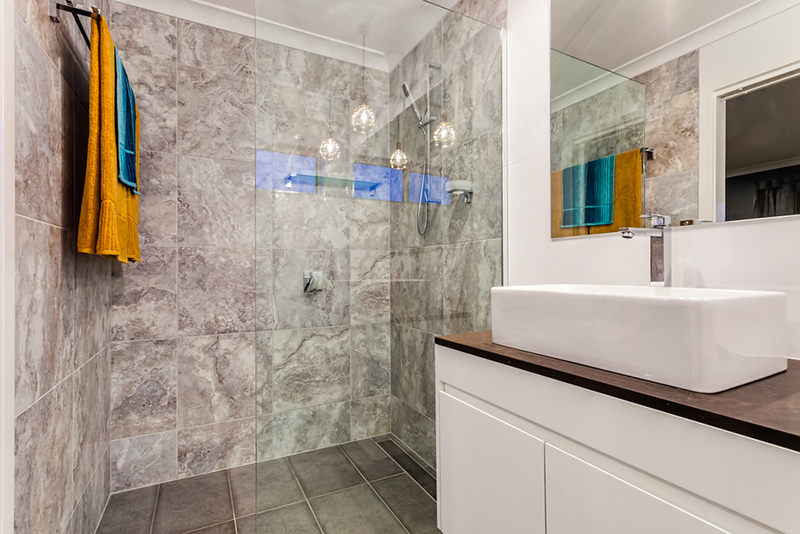 Your new home is big investment, in time, money and emotion. You want a builder who you can trust to do as they say. You need someone who is professional and experienced. You need a friendly smile and the comfort of knowing it’s all being looked after for you. You need a safe pair of hands – that’s Bruce and Katina Core. 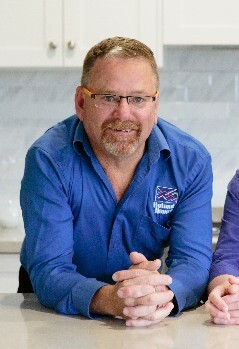 As the Builder and Managing Director, Bruce looks after financial management and site control of the projects. His enthusiasm for building is hard to resist – not only does he run the business with his wife, Katina, but he’s also recruited his children. Bruce loves to travel, especially on his motorbike! With a positive up-for-it attitude, you’ll always find him in the centre of the action. He's more up-to-date with Canberra's forecast than the weatherman! 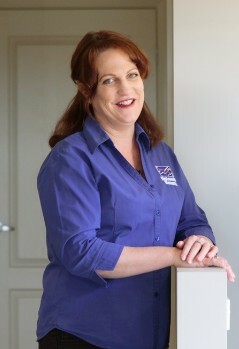 Katina manages client service and general administration, and will walk you through the contract development, colour and design selections. With Katina, there are no ‘silly’ questions! She patiently works through all of the details with her clients. Katina really values her family and spends a lot of time with her teenage son and wider family. She is the loudest cheerleader for her daughter’s rugby league team – her daughter is the highest try scorer in the district! 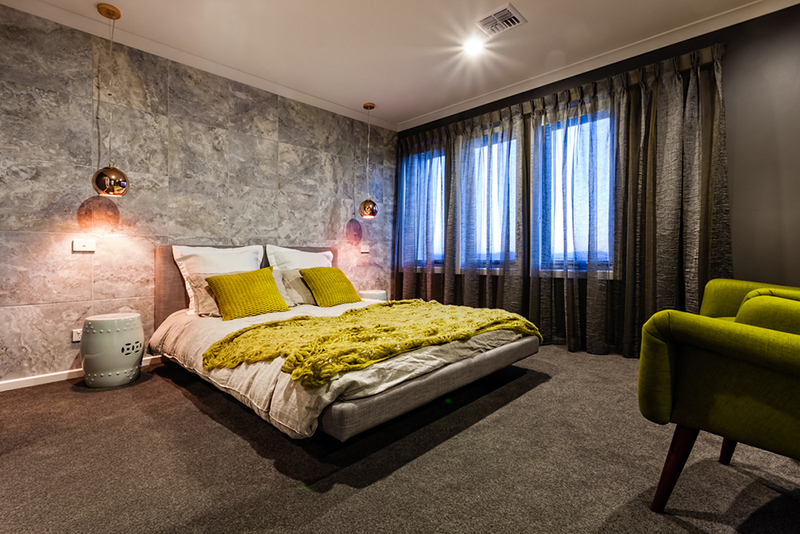 "Bruce and Katina were great to deal with. They responded quickly to all our queries and were flexible to our needs. We would happily build with them again. Thank you very much for giving us our first family home!" 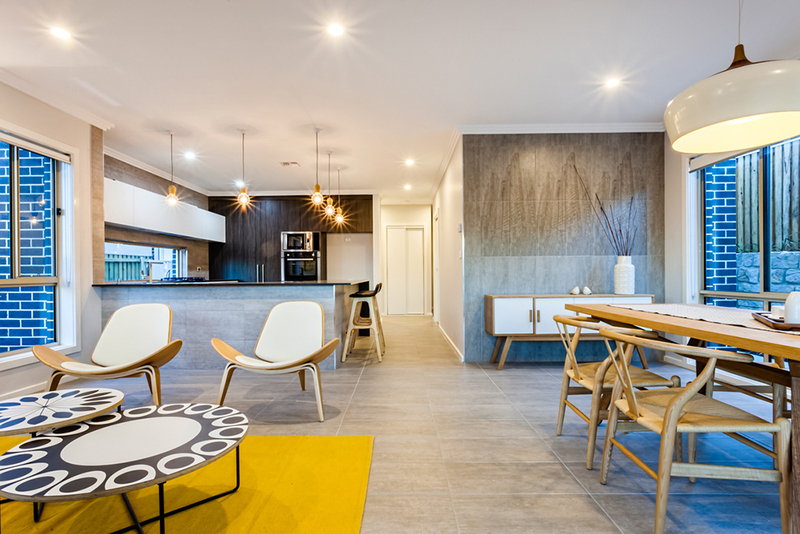 "It’s been a while since we moved into the house and the house is such beautifully built by Hotondo. We really appreciate your professional work!" "Bruce Core and Katina Core are very helpful during the whole process. They helped us to build our first dream home. They are also very responsive to the client’s requirements. 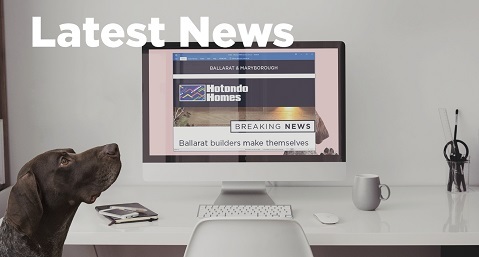 If there is opportunity, we would like to build with Hotondo Homes again."